Randall Coleman is currently the Associate Director of Bands and Associate Professor of Music at the University of Alabama where he serves as the conductor of the Alabama Symphonic Band, the Associate Conductor of the Alabama Wind Ensemble, and the Associate Director of the Million Dollar Band. He also teaches graduate and undergraduate conducting and wind band literature classes. In addition, Professor Coleman is the Coordinator of the Crimson Music Camps and the Alabama Honor Band Festivals. Additionally, Professor Coleman serves as Conductor and Artistic Director of the Alabama Winds, an all-adult community wind band based in Birmingham, Alabama. Prior to his appointment to the faculty at the University of Alabama in 2007, Mr. Coleman enjoyed a successful 25-year career as a high school band director and supervisor in metropolitan Atlanta, Georgia. He received his Bachelor of Science Degree in Music Education at Jacksonville State University in Jacksonville, Alabama, and the Masters of Music Education degree from Georgia State University in Atlanta, Georgia. During his teaching career in Georgia, Mr. Coleman was an active member of the Georgia Music Educators’ Association, where he held the office of President, First Vice-President and State Band Division Chair. He also served as Georgia State Chair for the National Band Association. Professor Coleman has been awarded the Citation of Excellence from the National Band Association on twelve occasions and was inducted into the John Philip Sousa Foundations’ Legion of Honor in 2004. He is also listed in Who’s Who Among America’s Teachers. Under Professor Coleman’s direction, the Milton High School Wind Ensemble performed at the 2004 GMEA Inservice Conference, the 2004 Bands of America National Concert Band Festival, and the 2006 National Convention of the Music Educators’ National Conference. 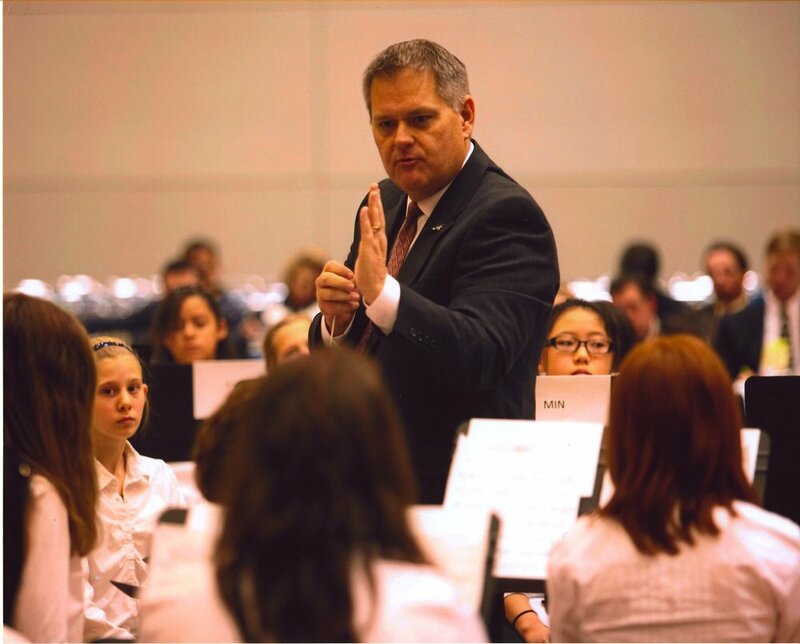 At the University of Alabama, Professor Coleman has conducted the Alabama Symphonic Band at the 2014 College Band Directors’ National Association Southern Regional Convention, and the 2012 Alabama Music Educators’ Conference. He has also conducted the Alabama Wind Ensemble at the 2014 American Bandmasters’ Association National Conference and at the 2010 College Band Directors’ Association Southern Regional Conference. A strong proponent of new music for wind band, he has conducted premieres of 8 pieces including Diamond Fanfare by Samuel R. Hazo, Diabolus Ex Machina by Jim Bonney, Mutiara by Anthony Barfield, Auto ’66 by James David, Alabama Fanfare by Robert W. Smith, Devils’ Drive by Brett Abigaña, The Best of Rooms by Tyler S. Grant, and In My Father’s Eyes by Julie Giroux. Professor Coleman has served as a guest conductor of the Sabina Wind Orchestra in Rieti, Italy and conducted the Alabama Wind Ensemble as a part of the International Music Meeting in May of 2012 in Padova, Italy. Professor Coleman also led the Alabama Winds on a 12-day tour of Italy, performing concerts in Como and Rome. He presented a Rehearsal Lab clinic session at the 2010 Midwest Clinic in Chicago, Illinois and conducted the 2010 Georgia All State Concert Band. Professor Coleman has been published five times as a Research Associate to the Teaching Music Through Performance in Band book series published by GIA publications. He has conducted the University of Alabama Million Dollar Band in performances at the Southeastern Conference Football Championships, and in the Sugar Bowl in New Orleans, Louisiana, the Rose Bowl in Pasadena, California, the Orange Bowl in Miami, Florida, the Fiesta Bowl in Glendale, Arizona, and the Mercedes Benz Dome in Atlanta, Georgia, where the Crimson Tide won the 2009, 2011, 2012, 2015 and 2017 National Championships. Under his direction, the Alabama Winds has given invitational performances at the 2015 Alabama Music Educators’ Association Inservice Conference and at the 2016 University of Alabama Honor Band Festival and at the 2017 Midwest Clinic International Band and Orchestra Conference in Chicago, Illinois. 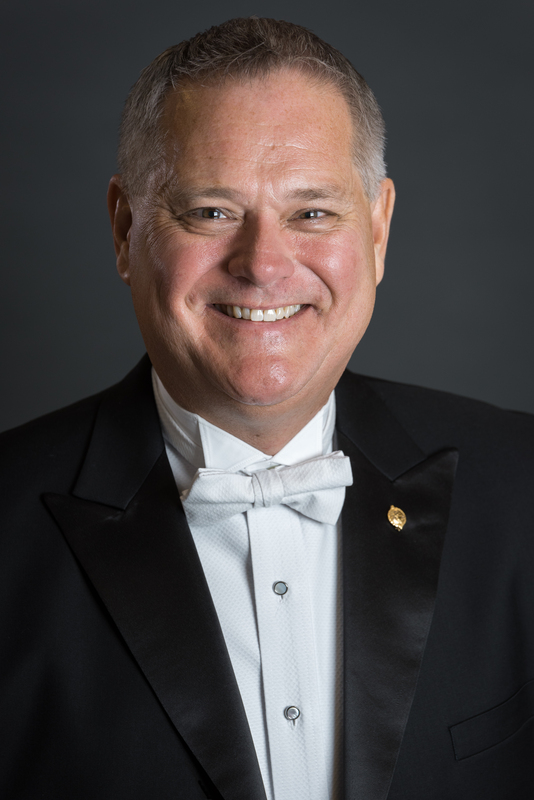 Professor Coleman is an elected member in the prestigious American Bandmasters Association and is currently serving the National Band Association as 2nd Vice President. He is also serving the College Band Directors’ National Association as the Alabama State Chair. Professor Coleman also holds membership in the National Association for Music Education, Phi Beta Mu International Bandmasters’ Fraternity, the Alabama Music Educators’ Association and the Alabama Bandmasters’ Association. Copyright © 2018 Randall coleman. all rights reserved.